Build your business one day at a time. 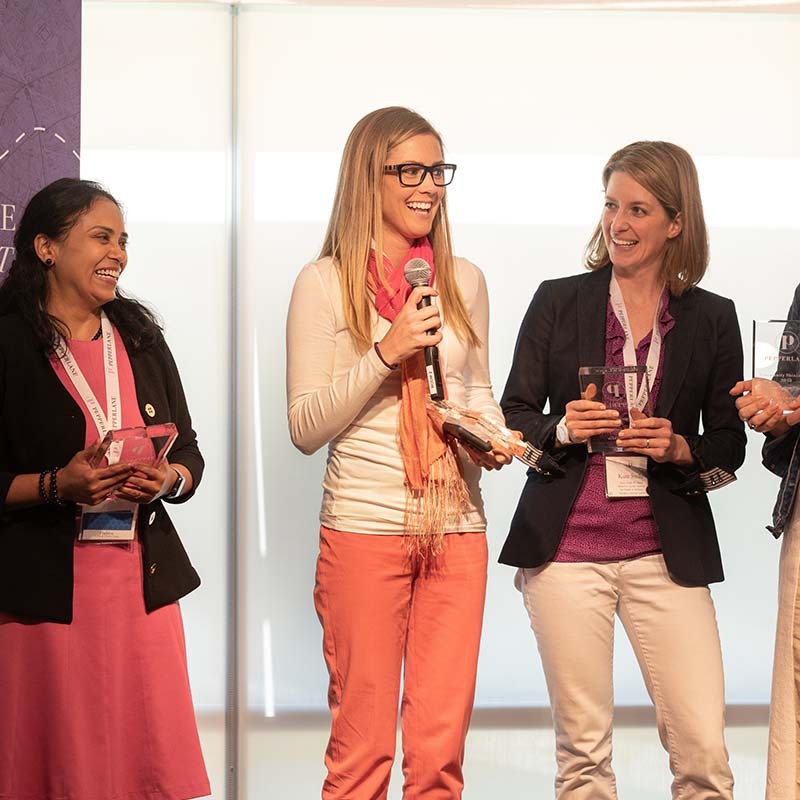 Calling all mothers: join us to offer your incredible skills to the world. We'll show you how. 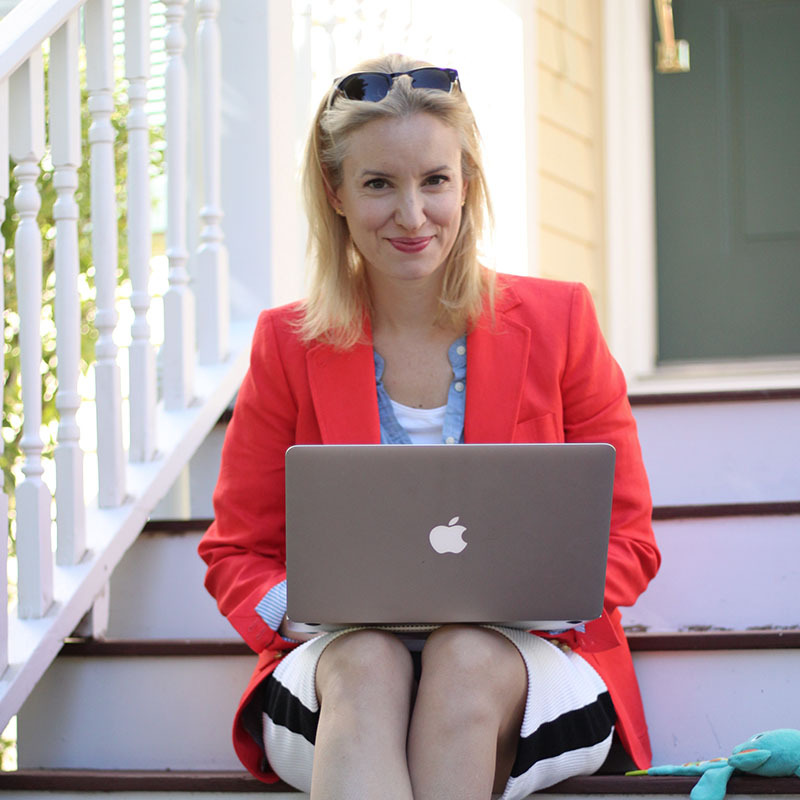 Building Your Business: It's not about doing more or being more. Focus on only ONE thing each day. Feeling stuck? Overwhelmed? No more. Get ONE task each day that will move you closer to your business goals. 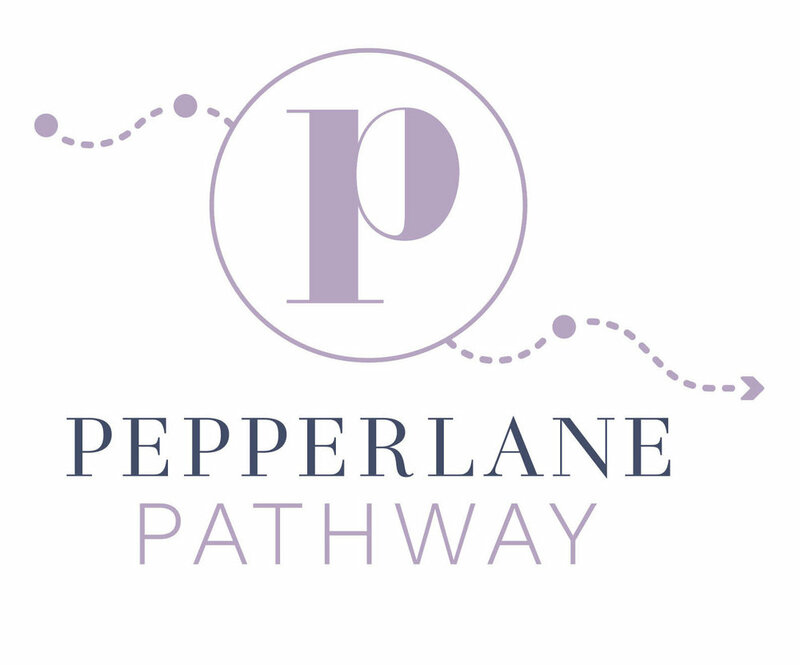 The Pepperlane Pathway helps you stay focused and build momentum, despite life's many distractions. Tap into the power of the Pepperlane community: a positive, supportive group of women, committed to helping each other succeed. Bring your latest challenge to a Pepperlane Boost event. You'll walk away with new insight and clarity. Find collaborators, customers, partners, and friends. Hire Pepperlane members to help you run your business and your life.